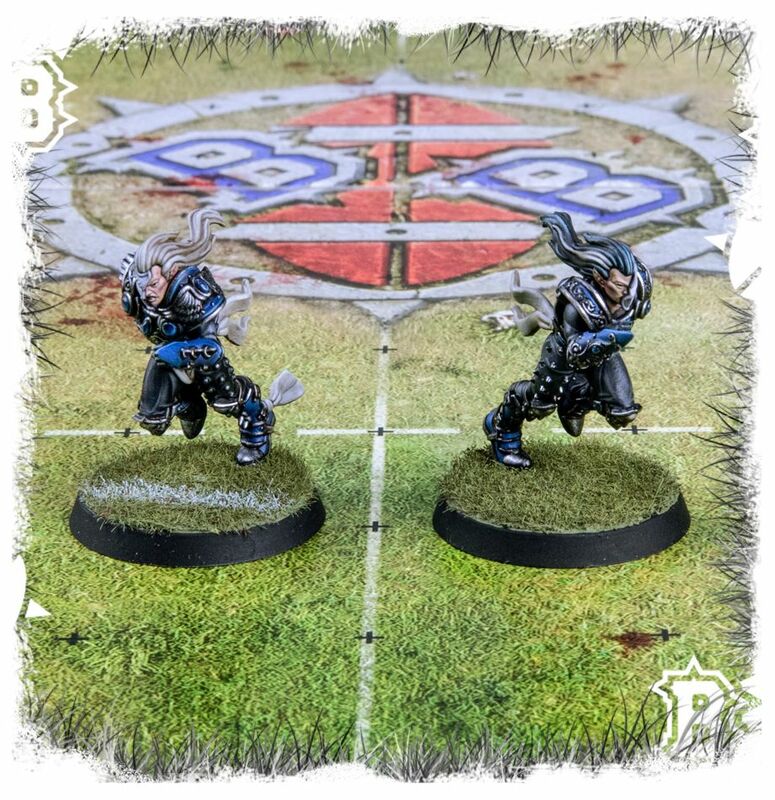 When it comes to Blood Bowl, the Swift twins have got it all: the looks, the charisma, the incredible outfits and, of course, the pure skill. There must have been something in the water where they grew up! 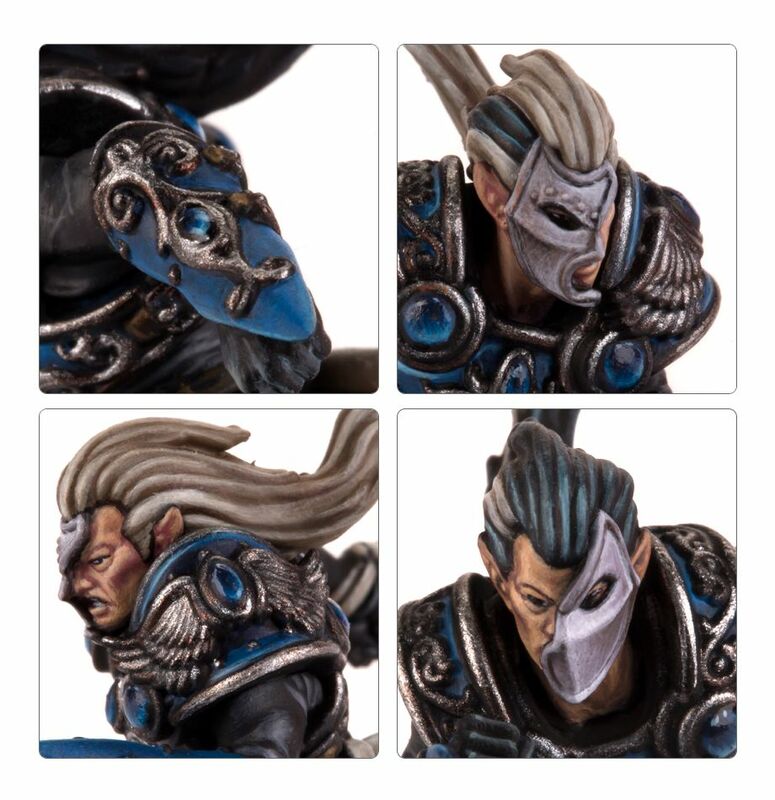 Lucien (‘The Silver Bullet’, according to his official merchandise) was the first to rise to fame, as team captain and star Blitzer of the Galadrieth Gladiators. 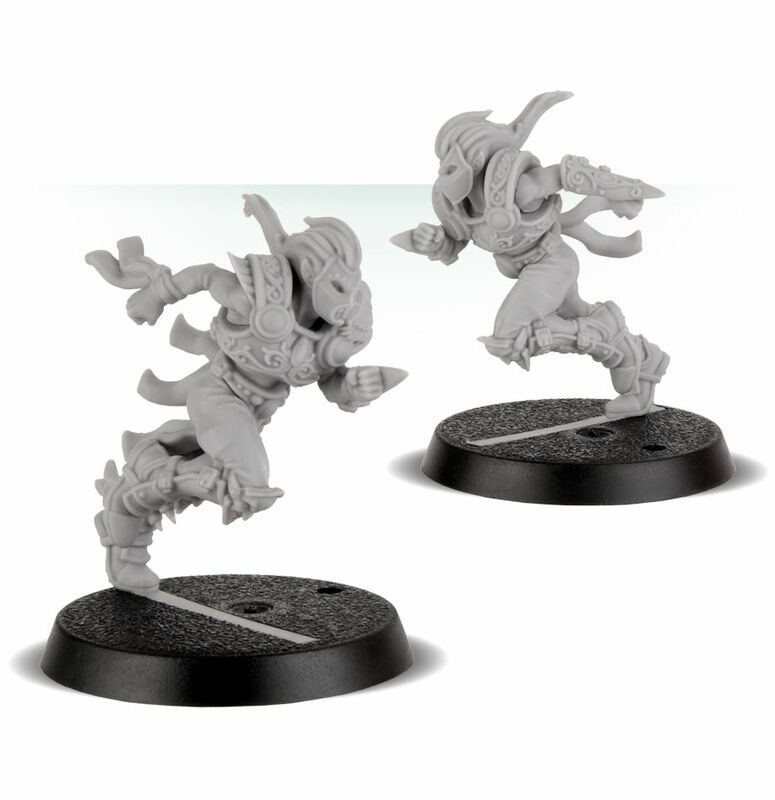 Under his leadership they won Blood Bowl X and Lucien himself amassed a serious haul of awards and plaudits. 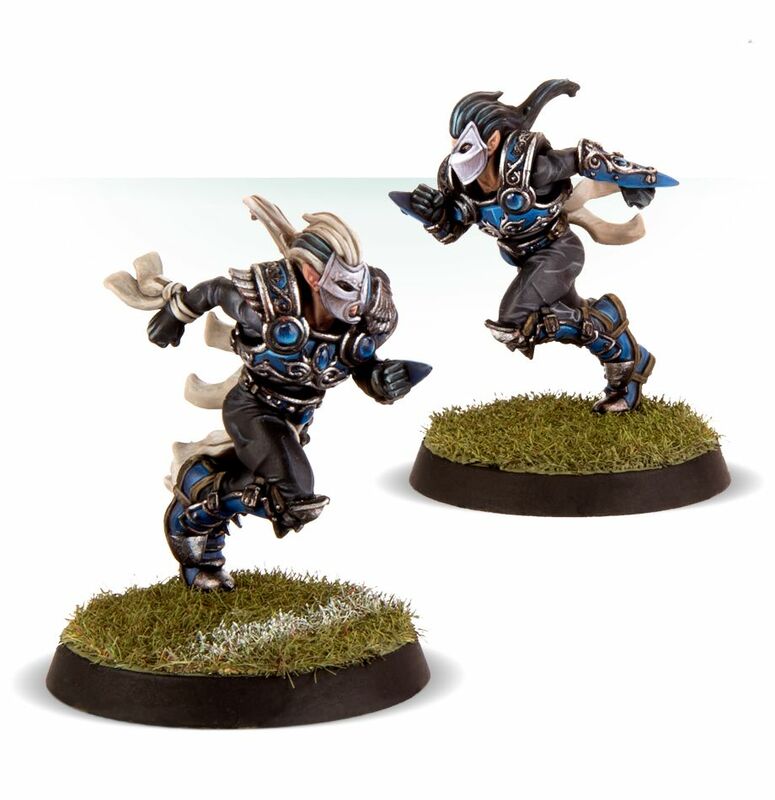 His brother Valen later followed in his footsteps, captaining the Elfheim Eagles and setting them up as one of the most promising new teams in the league. In recent years, tired of competing to top the leaderboards, the twins have begun hiring out their services as a pair. Submitted by Miniset on 6 November, 2018 - 11:19 (286592).